Enjoy breakfast and dinner on us at The Fish Pot Restaurant! The Fish Pot Restaurant is a popular location for a casual breakfast or a delectable dinner with both locals and visitors to Barbados. Set on the tranquil, north west coast of the island, the Fish Pot offers a world-class, culinary experience created by our team of local chefs. 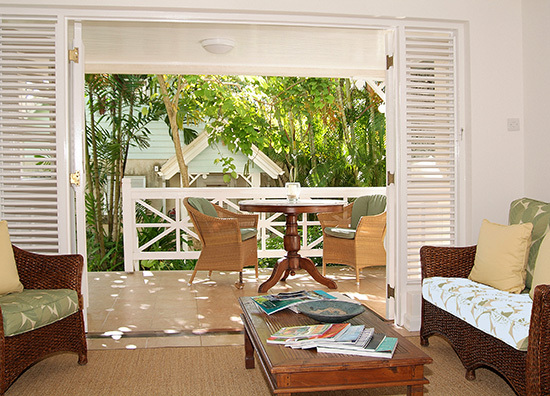 Guests of Little Good Harbour Hotel who stay during the period 8 October, 2015 - 15 December, 2015 for 7 nights or more in one of our charming, One Bedroom Garden Cottages are eligible for complimentary, continental breakfast and a 3 course dinner daily! This offer is valid for a limited time only through our website by using Promo Code FREEHB15 at the time of booking or through any of our travel partners. Or contact us at info@littlegoodharbourbarbados.com or (246)439-3000 for more information.